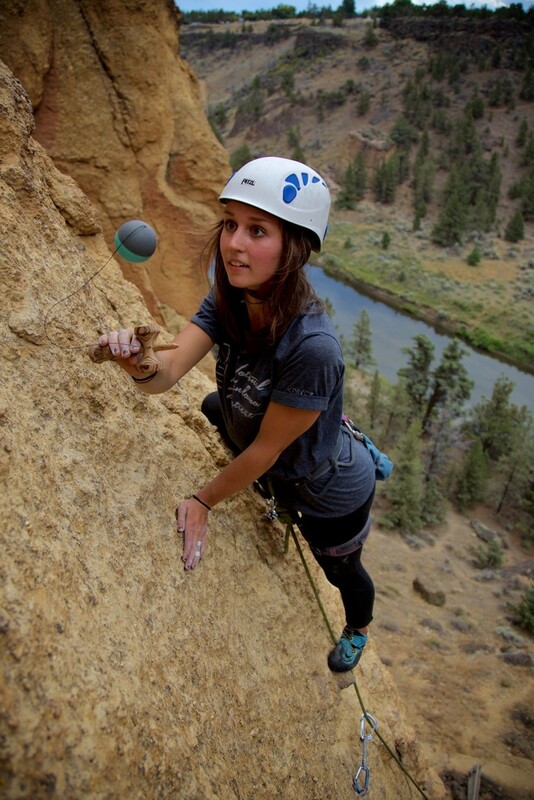 When Tribute team member, Haley Bishoff, isn’t playing Kendama, you’ll usually find her rock climbing or somewhere outside! 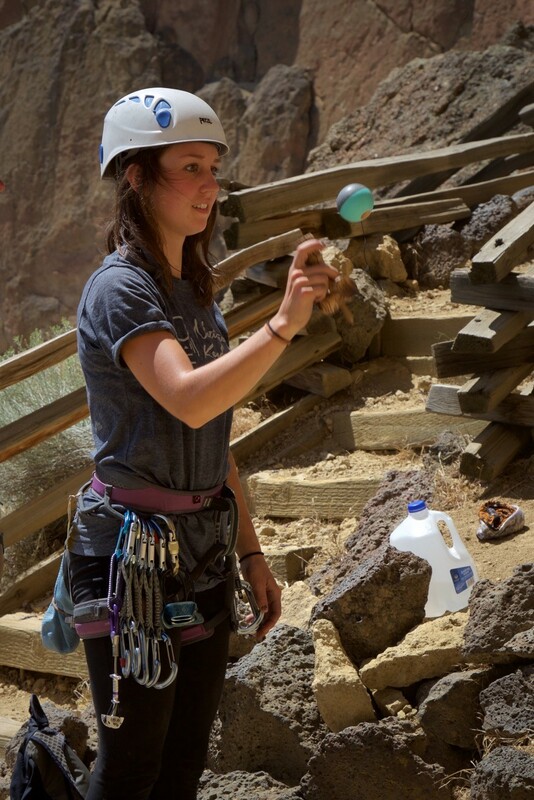 Though she is a passionate climber, it doesn’t stop her from bringing a Kendama wherever she goes. Haley recently met up with a friend who she met last summer at a campsite in Leavenworth, WA. Both her and Nelson Klein were enjoying world renowned boulder problems, swimming in the Wenatchee river and meeting new people as the summer passed by. Such an awesome part of both the dama and climbing community is that new people are always being welcomed, friends are constantly being made and having connections spread across the country allows for new memories when passing through on trips. Nelson and Haley spent some time climbing at Smith Rock in Terrebonne, OR, a small town just North of where Haley grew up. 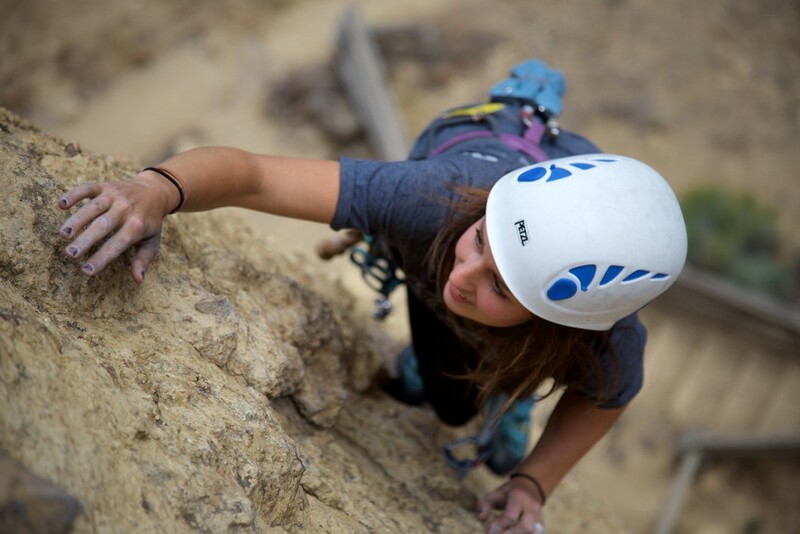 Smith is one of the most iconic sport climbing areas in the world and is home some of the first ever sport routes and through extensive pioneering since the 60s, now contains over 1,500 climbs on beautiful tuff and basalt rock. 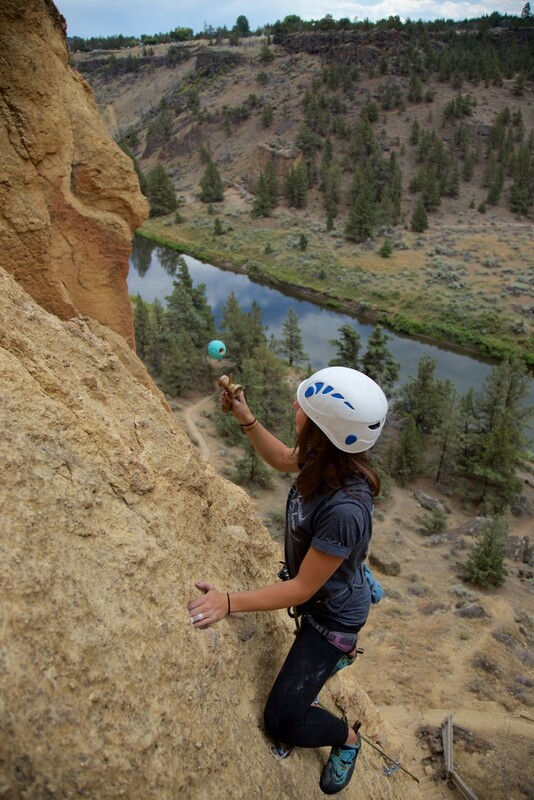 Bringing a Kendama on a climbing trip is always a good call. 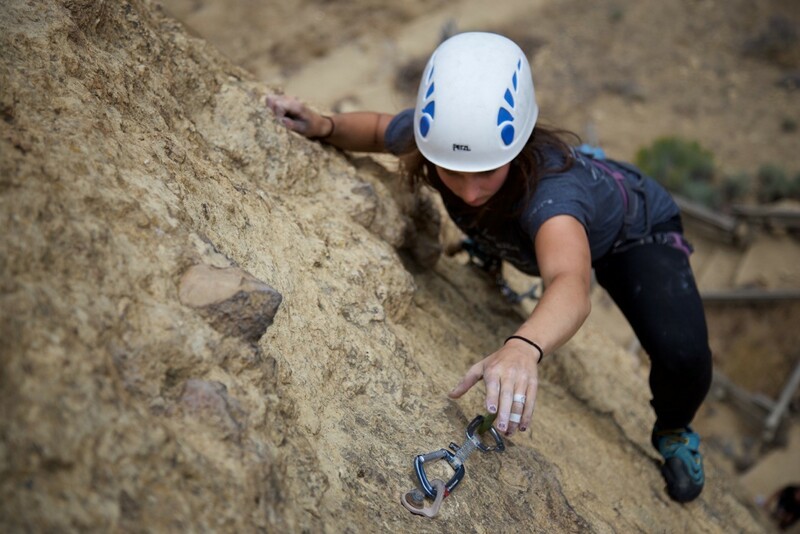 Getting to play while waiting to climb and even attaching it to the gear loops on your harness for some casual play at the top of the wall never fails. If you’re ever taking a trip to Smith Rock, don’t get fooled that Monkey Face is the only place worth seeing. Take at least a couple days to explore this gorgeous area in Central Oregon, take a walk up the heinous Misery Ridge and don’t forget to pack lots of water. To follow more of Haley’s adventures and Nelson’s travel & climbing photography follow: @hbishhh and @ne1son.klein on instagram!